Bitmain, the world’s leading ASIC manufacturer is facing major headwinds in its attempt to launch an Initial Public Offering. According to a report published by the South China Morning Post, the Hong Kong stock exchange regulator is fidgety about approving an IPO related to the cryptocurrency market given its tempestuous nature which has seen many companies close shop in recent months following an unprecedented price dip. It led to many cryptocurrencies losing over 75 percent of their value within weeks and crypto mining becoming largely unprofitable. Bitmain Technologies filed a $3 billion IPO on September 26, 2018, which lapses in March 2019. According to the listing rules, rejection or approval should be made within 6 months after all questions in regard to the proposal are answered. The application lapses if the regulators take over six months to issue a response. So far, the Hong Kong Stock Exchange has kept mum about the IPO and the China International Capital Corporation (CICC) which is sponsoring the venture has also kept the public in the dark. Hong Kong regulators seek to have a robust regulatory framework in place that will ensure that investors and other stakeholders are protected before a crypto industry IPO is approved. 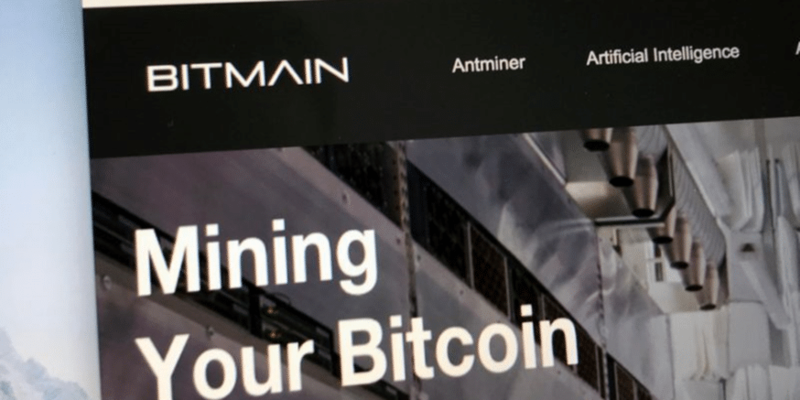 Bitmain currently operates Antpool and BTC.com, two of the largest mining pools on the bitcoin network. Together, they dominate 31 percent of the market. The company also dominates about 75 percent of the ASIC hardware market. This means that a change in the bitcoin ecosystem significantly affects its margins. On December 10, Bitmain laid off employees at its development center in Ra’anana, Israel. It blamed the vicissitudes of the market, which impelled the company to reconsider some of its projects. The Bitmain division is Israel was tasked with developing blockchain technology, mining pools and coming up with innovative artificial intelligence solutions.